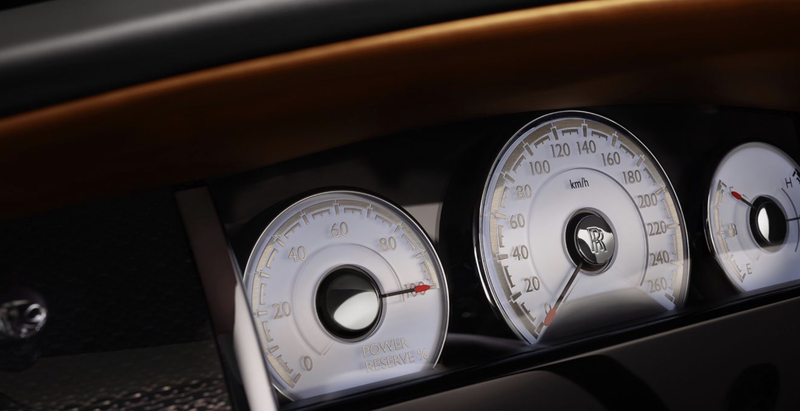 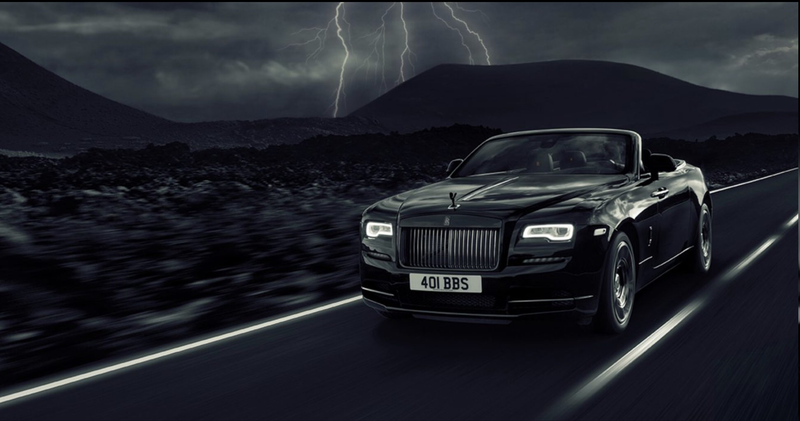 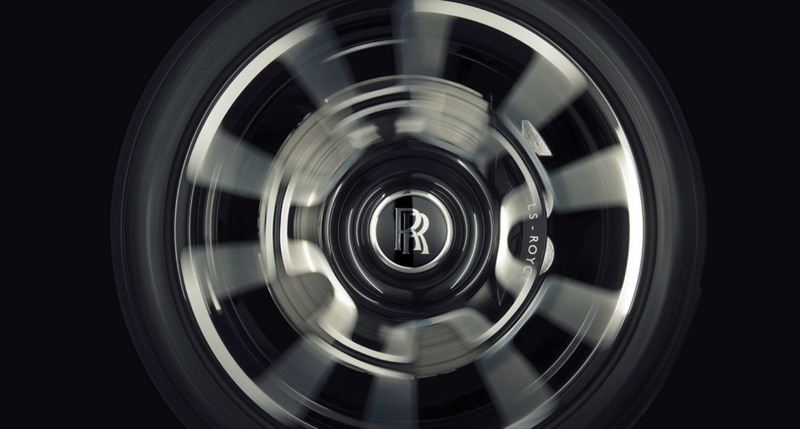 Like the Ghost and Wraith before it, the Rolls-Royce Dawn Black Badge offers a slightly sinister take on the stately brand. 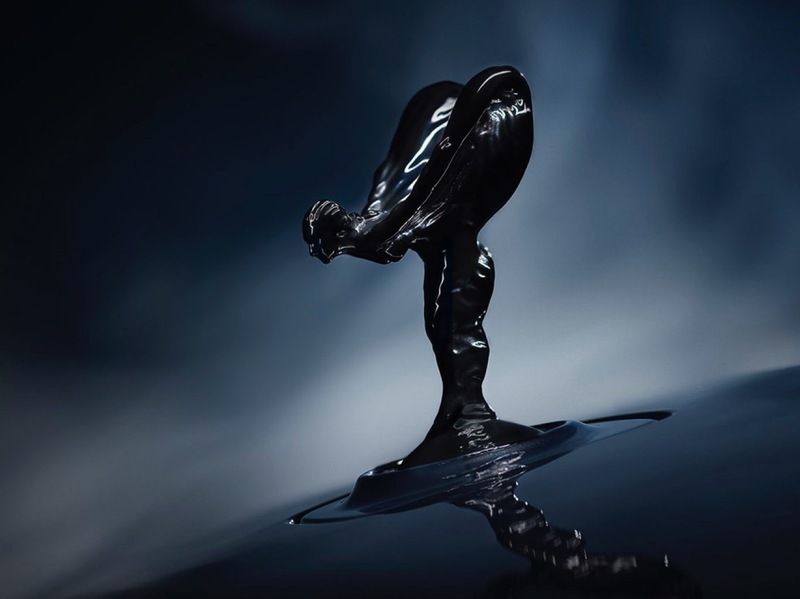 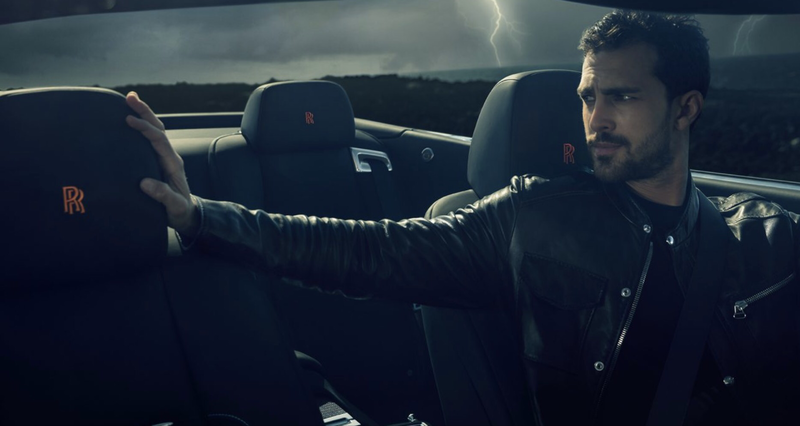 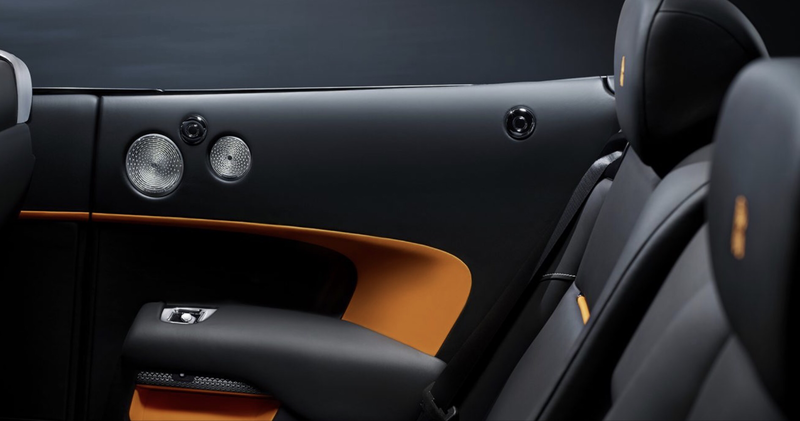 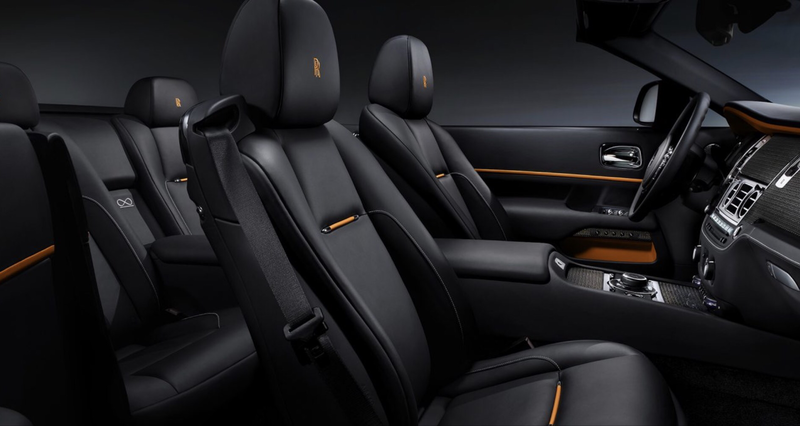 The ultra-premium drop-top will sport what’s claimed to be the deepest black ever to grace an automobile, complemented with a black canvas roof, black leather rear deck, and black chrome highlights, including the front grille, exhaust pipes, and the iconic Spirit of Ecstasy hood ornament. 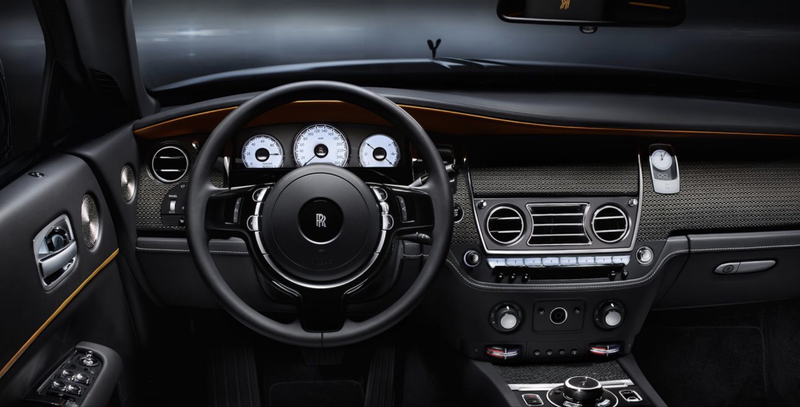 It also gets a 30 hp boost over the normal model’s 563 hp 6.6L twin-turbo V12, and a bespoke interior that every bit as dark as the outside.